Maunsell Cup Winners: 1912–13, 1919–20, 1923–24*, 1924–25, 1928–29, 1947–48, 1951–52, 1954–55, 1959–60, 1984–85, 1987–88, 1988–89, 1992–93, 1993–94, 1998–99, 2017-18. * Joint winners with Desborough Town. 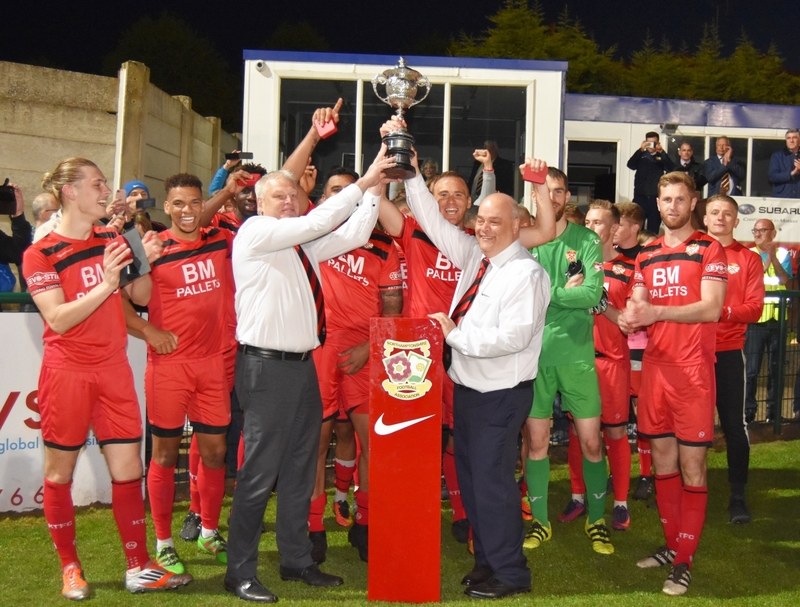 Northants Hillier Cup Winners: 1883–84, 1895–86, 1897–98, 1900–01, 1906–07, 1920–21 (Reserves), 1931–32, 1932–33, 1935–36, 1938–39, 1946–47, 1952–53 (Reserves), 1955–56, 1956–57 (Reserves), 1968–69, 1972–73, 1978–79, 1979–80, 1983–84, 1984–85, 1985–86, 1986–87, 1987–88, 1991–92, 1992–93, 1994–95, 1996–97, 1997-1998, 1999-2000, 2000–01, 2016-17, 2017-18.